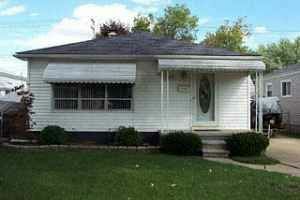 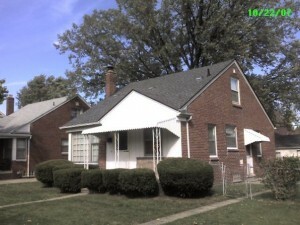 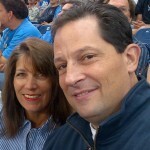 Need to know how to sell my house fast in Detroit and surrounding areas… we’d like to make you a fair all-cash offer. 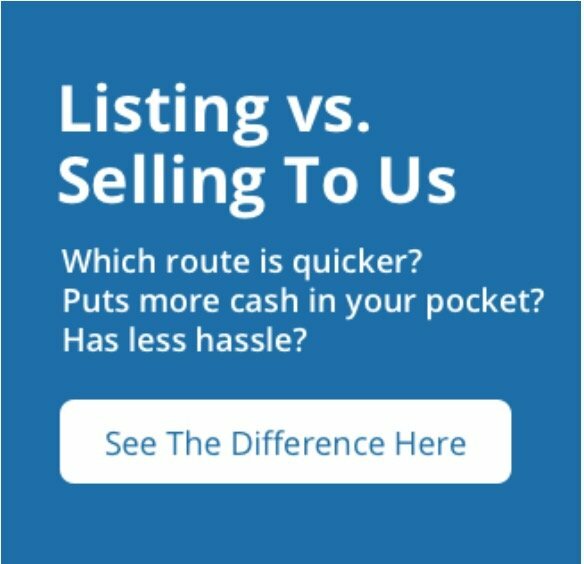 And we’ll even GUARANTEE that offer and can have a check in your hand in as little as 5 days. 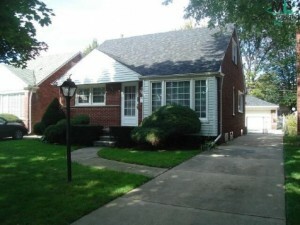 Just give us a call at (248) 460-1606 to get a quick offer over the phone today… or fill out the simple form on this site. 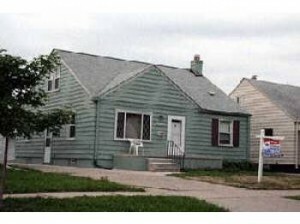 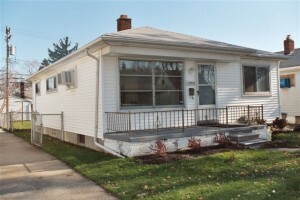 Call How to Sell My Detroit Home Fast Fast! 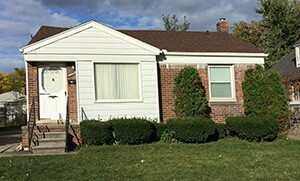 Call (248) 460-1606 to get a cash offer in the next 24 hours.